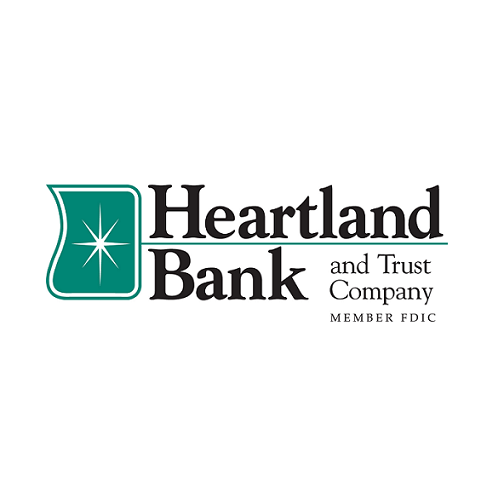 Heartland Bank and Trust Company is widely recognized as one of the strongest and most progressive banks in Illinois. We&apos;re a locally owned community bank whose roots are right here in the heartland. Getting to know our customers helps us become a better bank, but that alone isn&apos;t enough. We are capable of handling diverse customer needs. 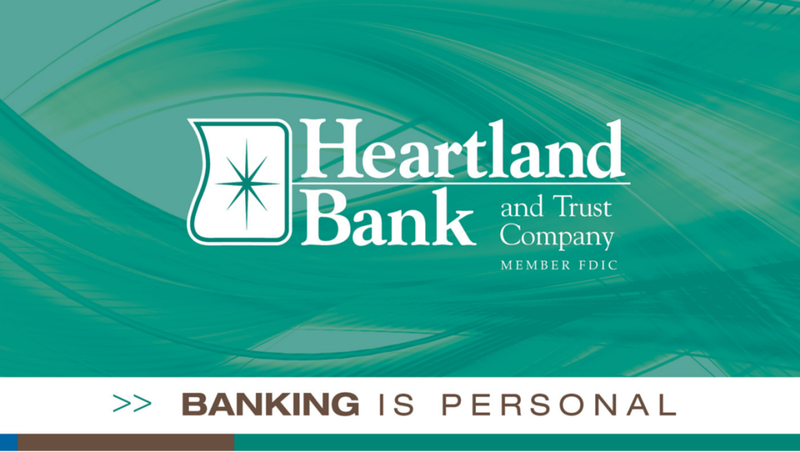 The phrase "small enough to know you, big enough to serve you" is what Heartland Bank is all about.